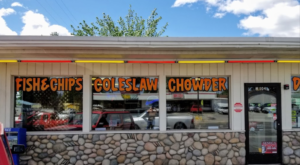 There’s something undeniably awesome about discovering a place you’ve never heard of before, no matter how long you’ve lived in the Gem State. This little-known museum is the perfect example. Hiding out in Sagle, this aviation museum is chock full of fascinating artifacts and information. It makes for a great place to explore for the day and you’re bound to learn something new during your visit. This destination may have slipped under your radar for years, but it’s never too late to check it out! 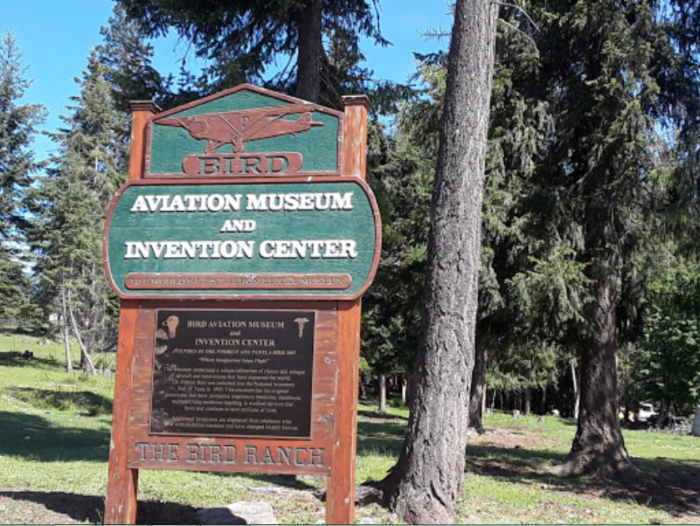 Located within the gorgeous North Idaho town of Sagle is a unique destination known as the Bird Aviation Museum & Invention Center. 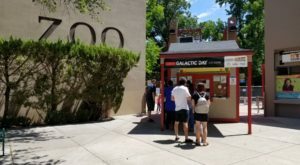 This fascinating museum has all sorts of treasures hiding inside and you'll find that it's so worth a stop. 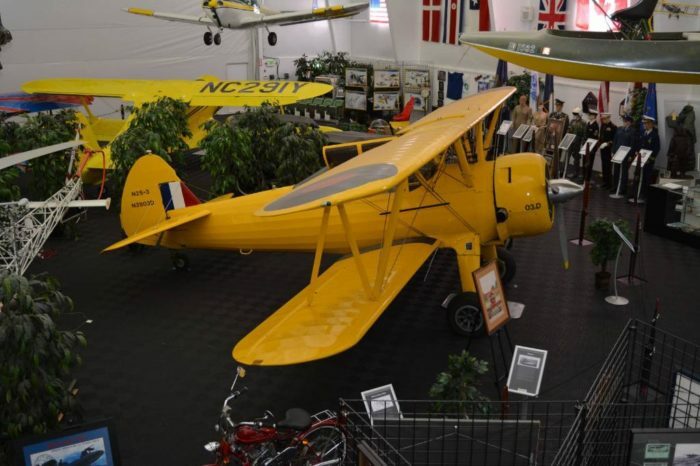 The museum's mission is to educate visitors about the historic contributions of aviators and innovaters who have helped create the modern world as we know it today. 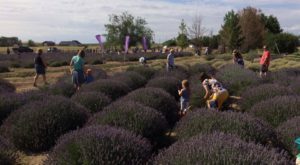 It's much more than your typical stuffy ol' museum. It's a place that celebrates people who have truly changed the world. 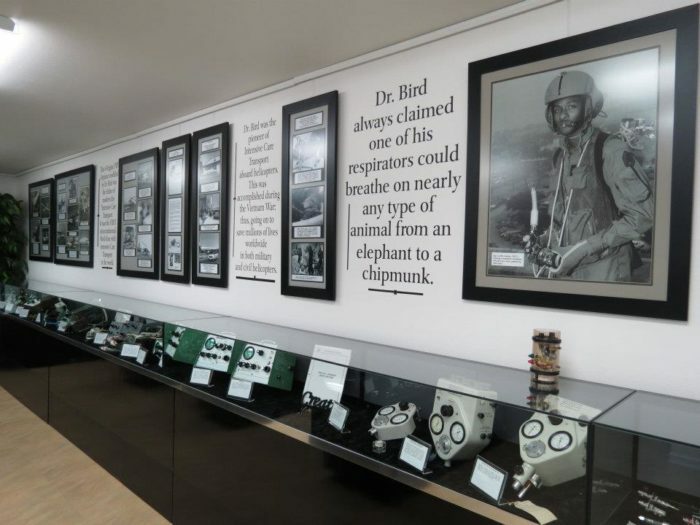 The museum was founded by Dr. Forrest Bird, the inventor of the medical respirator, and his wife Pam back in 2007. 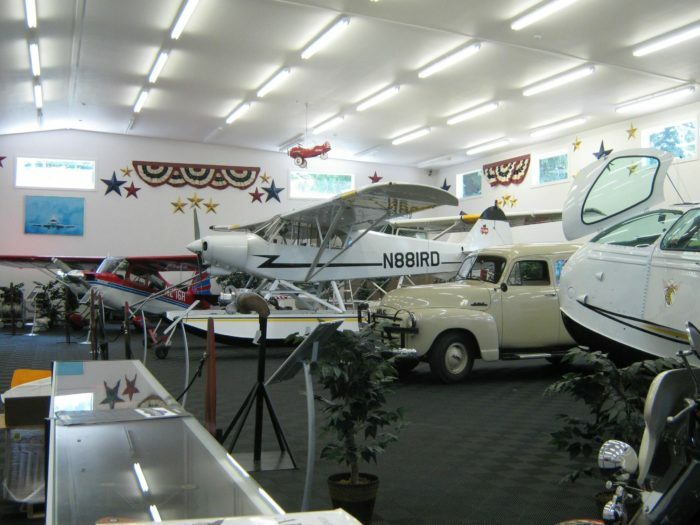 On display is their impressive collection of aviation and innovation-centric artifacts and antiques. 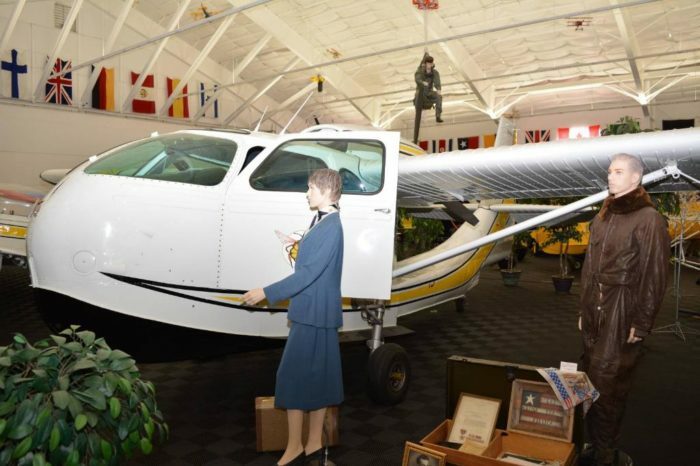 The focus of the 16,000-square-foot museum is aviation and you'll witness approximately 20 historic and modern aircrafts on display. 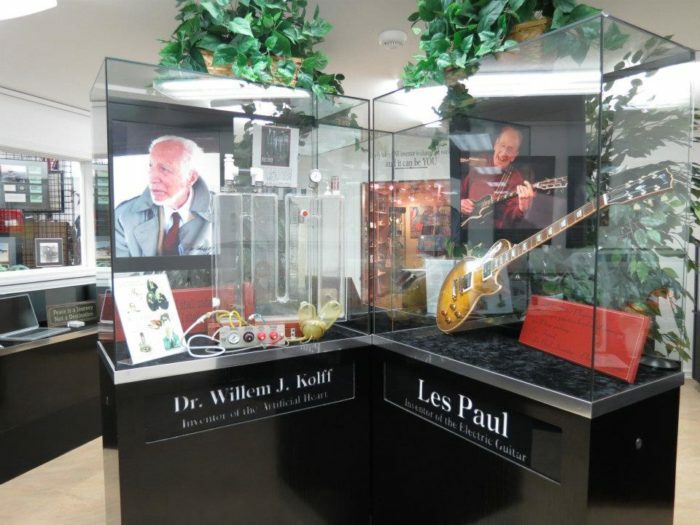 However, this place pays homage to all sorts of inventions, from electric guitars to medical devices. 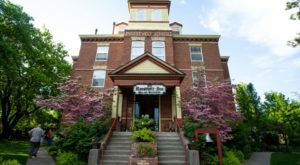 From its original opening 12 years ago, the museum has quickly grown into a popular regional attraction. People of all ages and backgrounds can find something of interest at this unique institution. Sadly, both Forrest Bird and Pamela Bird died in 2015. They passed away within just weeks of each other. The museum's founders may be gone, but their vision and passion for innovation will most certainly live on within this fascinating place. Make a day of it and pay a visit to this little-known museum. 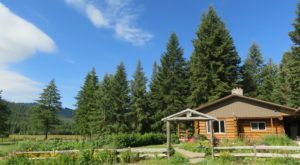 You'll find it at 325 Bird Ranch Road. 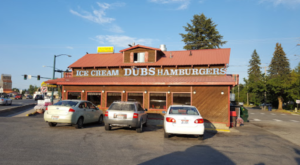 Sagle, Idaho 83860. Admission to the museum is free. 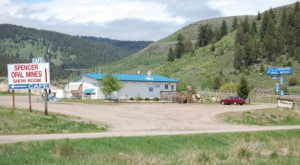 Did you know about this unique museum in Sagle, Idaho? 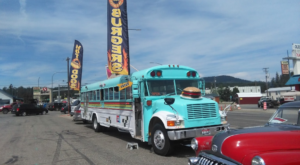 It just goes to show that there are all sorts of neat attractions waiting to be discovered in our state. 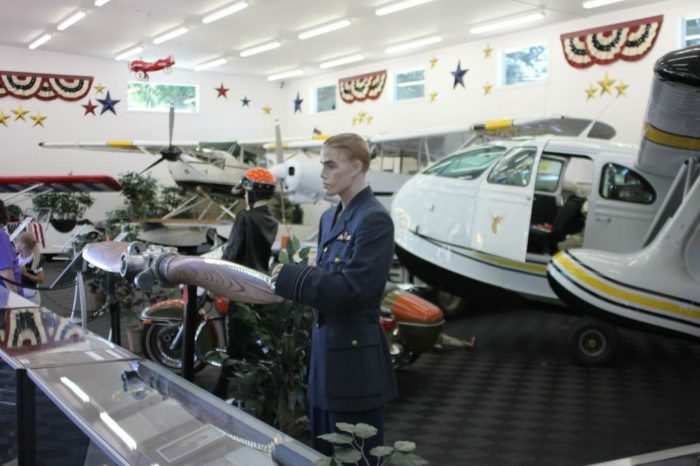 For more must-visit places, check out our list of the 10 Best And Most Unusual Museums In Idaho.